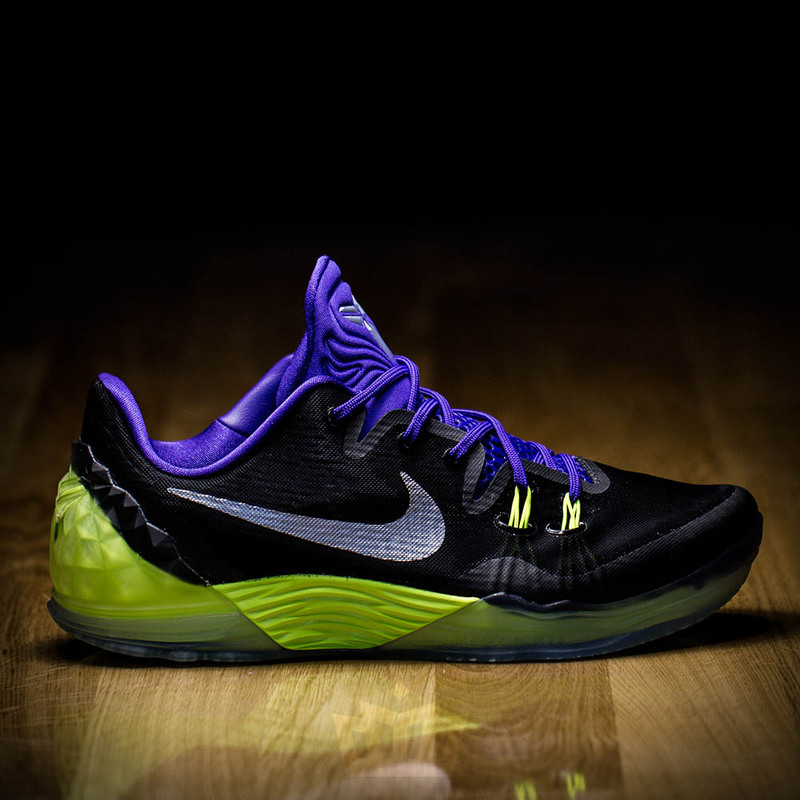 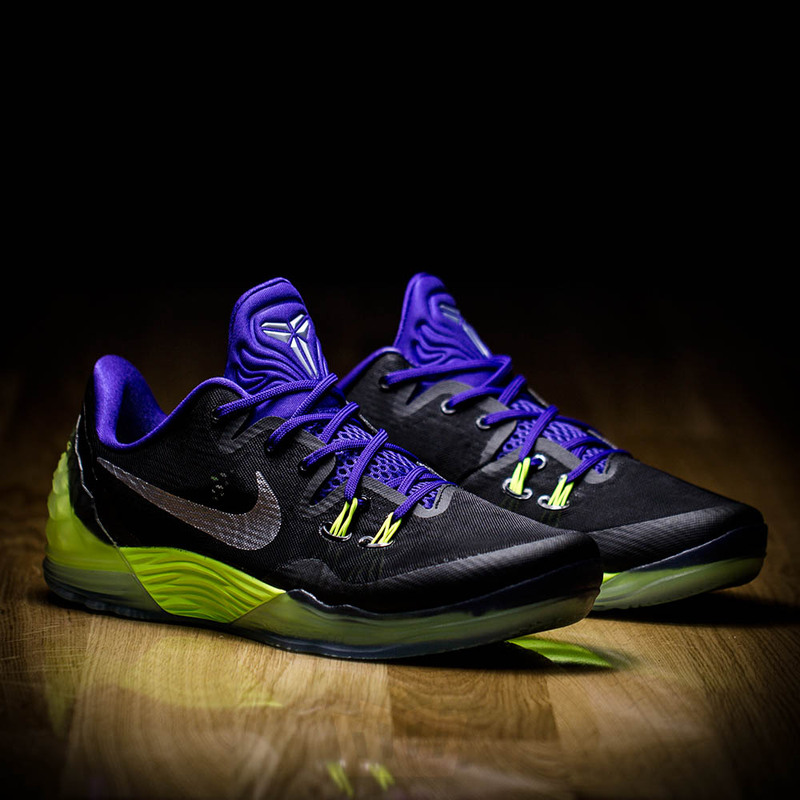 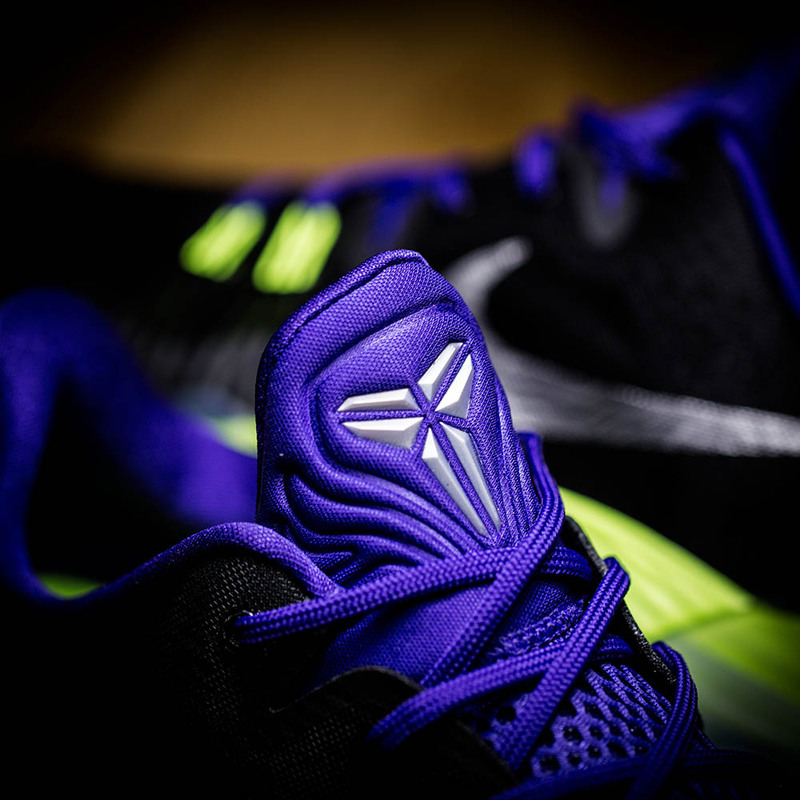 Here is a dope colorway of the Nike Zoom Kobe Venomenon 5. Sporting a Joker theme of purple and green, I think the last time I saw this color scheme was on the Joker CP3.VII (if I recall it right). 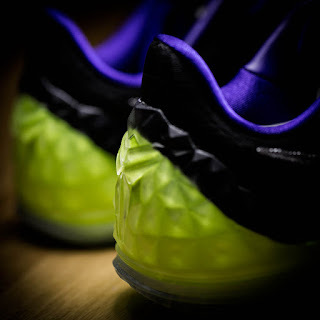 While the Venomenon 5 is a good performance shoe, the colorways that have been released have been a hit or miss so this might solidify its status and convince more ballers to try them out. 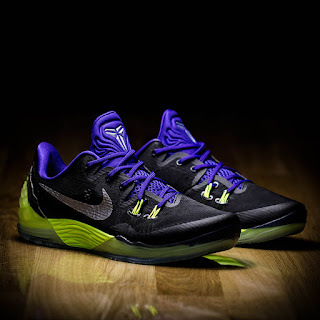 These are available now at ATAF which you can check out <HERE>.